Home Top Stories News Flipkart ranked No. 1 among LinkedIn Top Companies 2019! Flipkart has topped the ‘LinkedIn Top Companies 2019: Where India Wants To Work Now’ list, which celebrates the most sought-after places to work in the country. Flipkart had earlier topped the rankings in 2016 and 2017. 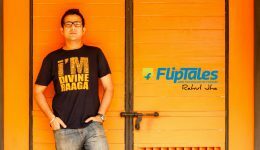 Flipkart’s return to the top position further establishes India’s e-commerce market leader as a magnet for the country’s top talent owing to its ethos of innovating for India, and for fostering a thriving culture where every Flipster (as employees are called) attains his or her full potential. Flipkart, along with group companies Myntra–Jabong and PhonePe, was evaluated over the following four criteria as part of the rankings: interest in the company, engagement with the company’s employees, job demand, and employee retention. “Creating a thriving culture where every Flipster reaches his or her full potential, while feeling valued and respected, is our top priority. 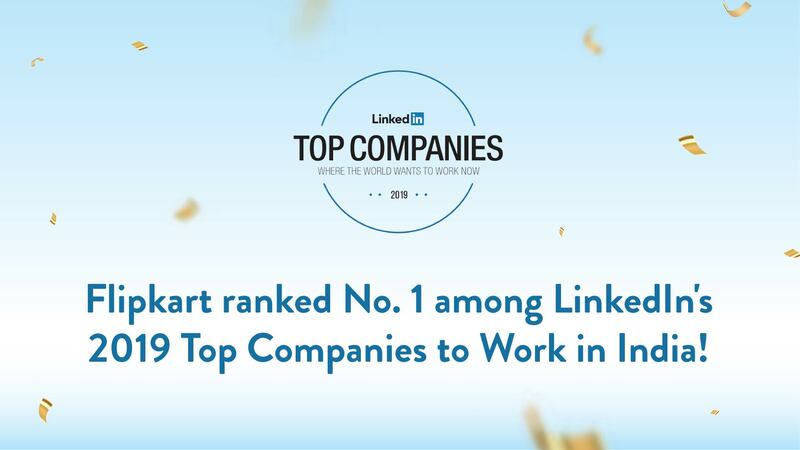 We know that our success as a company depends on the success of our employees, and we are happy to be a LinkedIn Top Company yet again,” said Smriti K Singh, Chief Human Resources Officer – Flipkart. 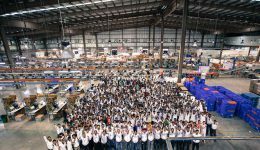 Is Flipkart a good place to work? No way! It’s a great place to work! previous Changing the face of digital India - meet the minds behind Flipkart’s best tech! next Geek out at Flipkart's slash n 2019 — 10 tech talks to look out for! Flipkart loves diversity. Diversity loves Flipkart!